Some times, It takes me a long time to get around to a video game, and then finish it. I grabbed Dark Souls way after release. Valkyria Chronicles took years to beat. I’m still looking with longing at Thea: The Awakening. Thus is is with Assassins Creed: Black Flag. Now, I don’t play stealth games. Never really have. I made it approximately 20 minutes of gameplay into Metal Gear Solid (yes, the first one) before I gave up. Assassins Creed, however, had a certain appeal to it. Not one would break the hesitation, mind you, but something that made me think that if I gave it long enough, one might come around that I did want to play. Some three years ago, they did. 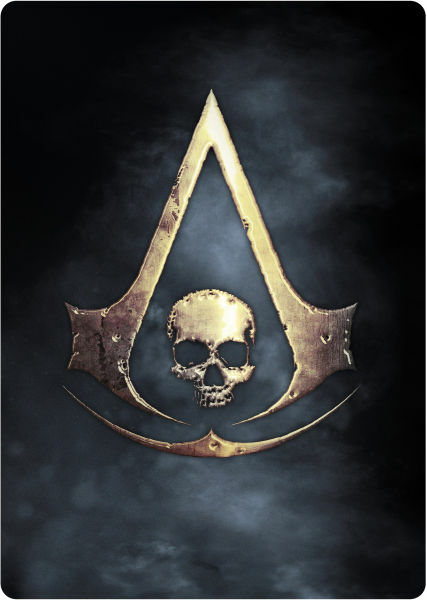 Assassins Creed: Black Flag was just the right angle to get me intrigued. Age of Sail Naval battles have fascinated me for a while now, and this gave me the opportunity to jump in and maybe be a pirate during that time for a little while. Its not going to be historically accurate, but it’ll be interesting to see the setting, explore their version of the world, and maybe get some good hooks that pique my interest to go look further into the time period and the history – Much like Vikings, Amon Amarth and Dynasty Warriors had all done in their time. What did I think about the first few hours? Come with me and we’ll take a peak! As always, spoilers about this game. It is, by now near 3 years old, but.. caution.